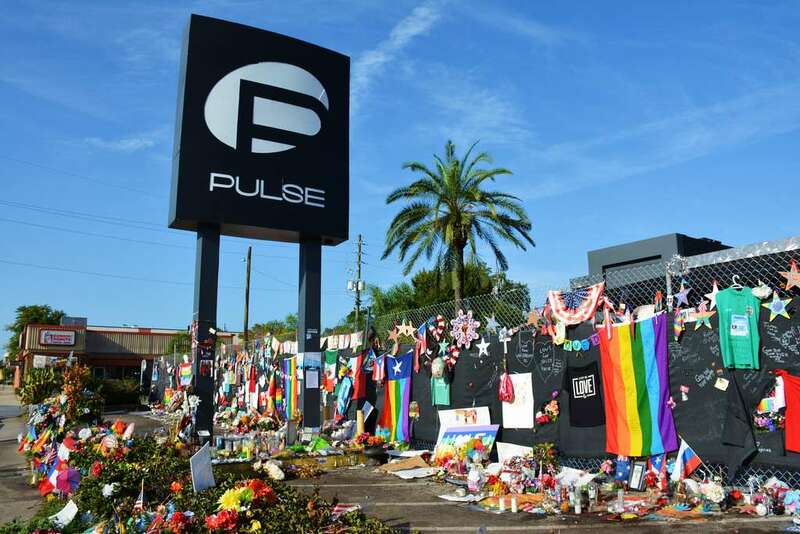 On June 12th it will be three years since the Pulse nightclub shooting. The One Orlando Alliance is kicking off the Act, Love, Give Movement, to honor the 49 victims each day leading up to the anniversary. 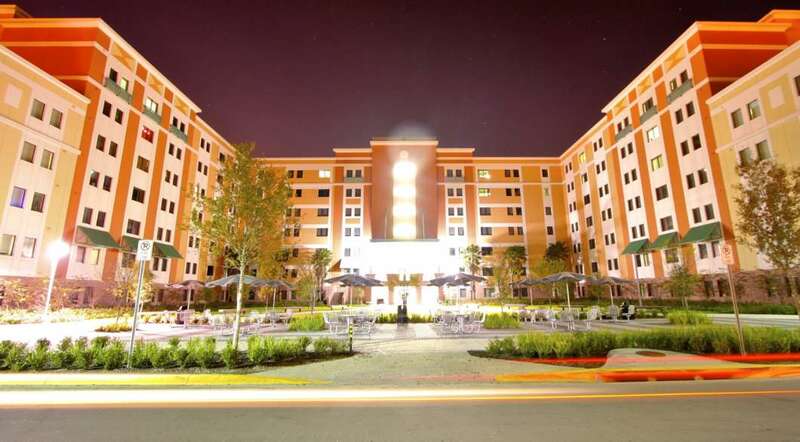 As the Orlando area’s housing shortage persists, college students are particularly impacted by limited living options. Sean Snaith, director of UCF’s Institute for Economic Forecasting, joins Intersection. 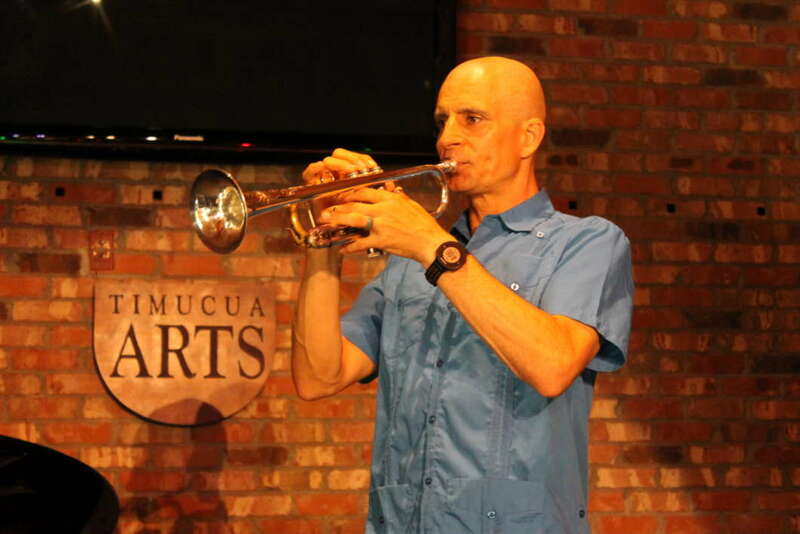 The Timucua Arts White House has gained a wide following for its intimate weekly concerts located in downtown Orlando. 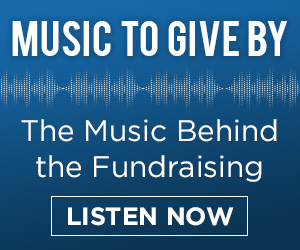 Conductor Benoit Glazer joins Intersection to talk about the cultural significance of the venue, and his plans for a floating concert hall. 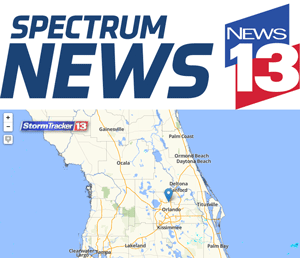 If passed, HB7115 would allow Florida’s state colleges and universities to keep more information secret during the presidential hiring process. The proposed bill is now sparking debate over transparency and the state’s open government laws. The Orlando Magic’s playoff run could come to an end tonight in Toronto. The Magic shocked NBA fans with a stunning win against the higher-seeded Raptors in Toronto. 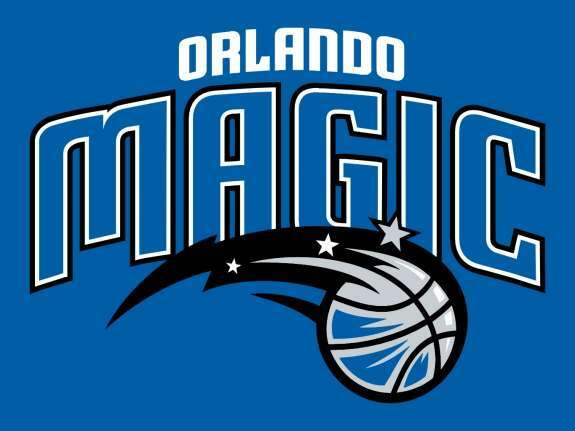 But after a humbling blowout loss in the series’ second game, the Magic will have to fight hard for their first home playoff win since April 2011. 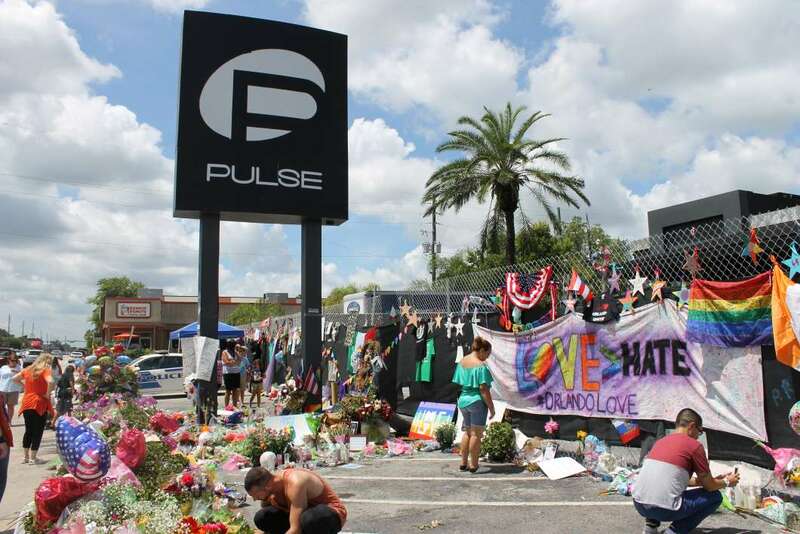 A permanent museum and memorial is inching closer to becoming a reality nearly three years after the Pulse shooting left 49 people dead at at the downtown Orlando nightclub. The onePULSE foundation recently began accepting designs for the memorial, and plans to reveal some of these designs to the public in the next few months. 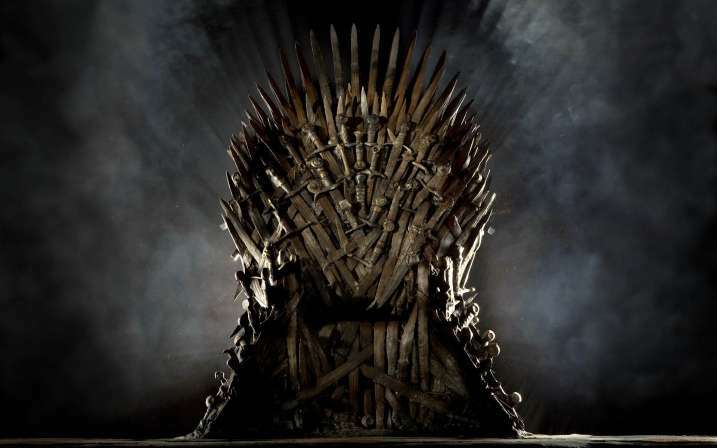 Rollins College associate professor Jana Matthews has spent the last five years teaching students about the real-life historical and literary themes in the famed book and television series with her “Game of Thrones” course. 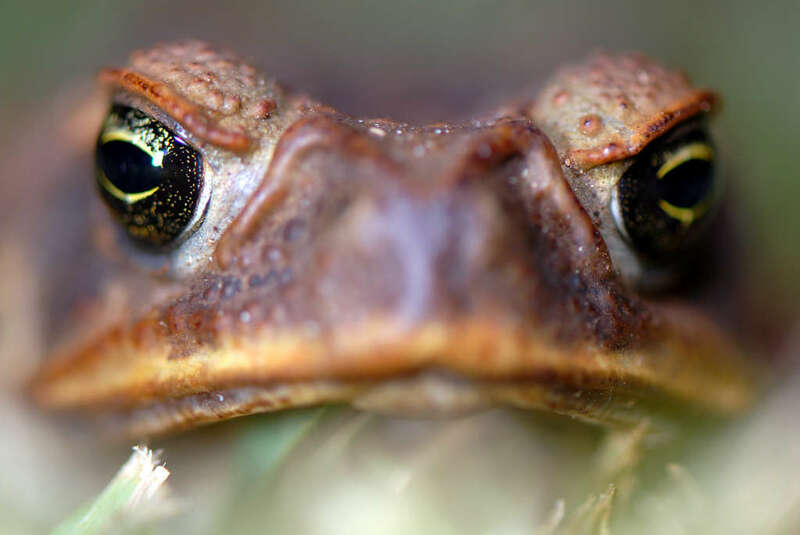 South Florida-based company Toad Busters removes non-native toxic toads from homes, saving both family pets and the state’s ecosystem. 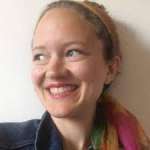 Toad Busters owner Jeannine Tilford joins Intersection. Pet-friendly domestic violence shelters are becoming an increasingly popular way to allow victims to keep their pets as they flee their abusers. 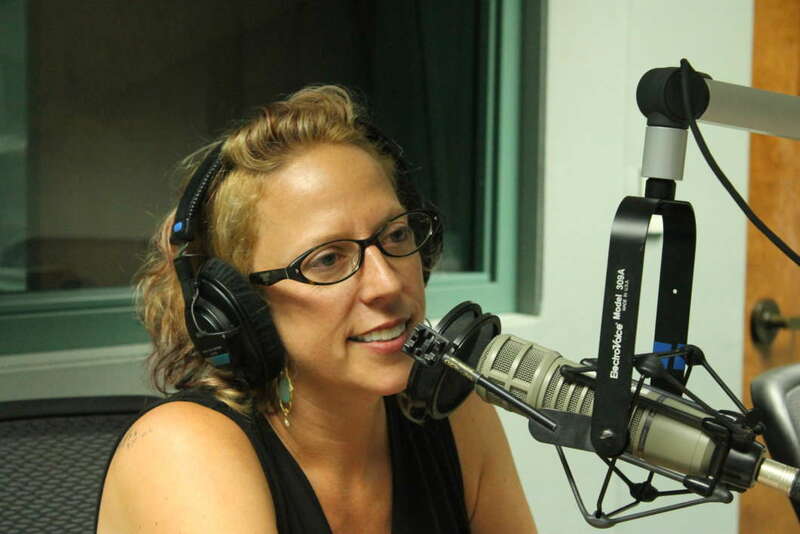 Michelle Sperzel, CEO of Harbor House of Central Florida, joins Intersection to discuss the link between domestic violence and animal cruelty, as well as the importance of keeping victims and their pets together.